Each month we'll be creating a Frequently Asked Questions article where we'll go over the many queries we're sent and try to bring everyone up to date with the latest information and rumors about Grand Theft Auto V. Many of the questions are impossible to answer at this time, given that we have very little information about the game so far, but if you have any questions you'd like us to answer, you can Tweet Us (@iGTA5), Facebook us (iGTA5), create a comment below or send us an email (submit[at]iGTA5.com). When is the GTA V Release Date? 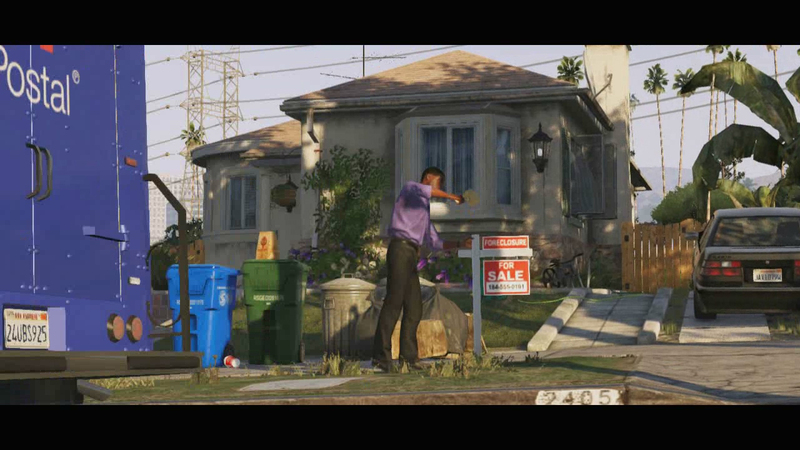 We currently have no information as to when Grand Theft Auto V will be released. One thing for sure is that it won't be any time soon. Rockstar Games are focusing all of their efforts on ensuring Max Payne 3 gets enough publicity ahead of its May 15 release date. GTA 5 will also receive a similar level of publicity for a few months before its own release, so until you start to see GTA V news articles on the big gaming websites on a weekly basis, it's unlikely we're anywhere near the games' launch. We can speculate that Grand Theft Auto 5 may be launched at the end of October 2012, as traditionally Rockstar Games have launched their new GTA games around this time. GTA IV was originally scheduled for an October launch before it was delayed until April the following year. An October launch date would also provide Rockstar with a few months gap between the launch of Max Payne 3 and leave them with a few months to advertise GTA 5. Other rumors from "market analysts" suggest the game may not be released until March 2013, which is also a possibility, although it would seem strange that Rockstar Games would launch a trailer for a game they didn't intend to release for almost 18 months. The only thing we know for sure is.. We don't know when the game will be released - but it'll probably be AT LEAST 6 months from now. When Will We See The Second Trailer? Much like the GTA 5 Release Date, Rockstar haven't given any information about when we'll see a second trailer for GTA V. They did however say they would talk about GTA V "in a few months". That was on February 13. 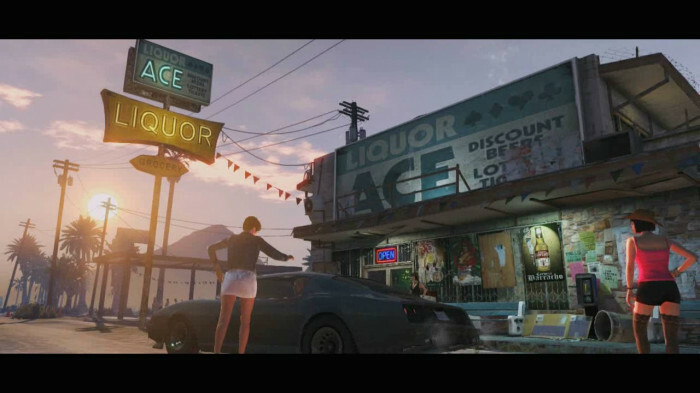 It's unlikely we'll see a new GTA V trailer before Max Payne 3 launches in May because it would almost certainly draw attention away from Max Payne, much like the GTA V trailer did when it launched in November. Being so close to release date for Max Payne, I can't see another GTA V trailer coming out until maybe mid-June, but that's just my opinion. Which Platforms Will It Launch On? We can be fairly certain that GTA 5 will launch on the three major platforms which has been the case for previous games. This means Playstation 3, Xbox 360 and PC. The Official Playstation website did have a page for GTA V, which would seemingly confirm the game will launch on PS3, but that has since been removed. It's also unknown whether the game will launch on PC at the same time as the console release, if it will be released shortly after (similar to Max Payne 3 which comes out 2 weeks after the consoles on PC), or follow the regular GTA PC trend and launch 6 months to a year later. Will We See San Fierro or Las Venturas? 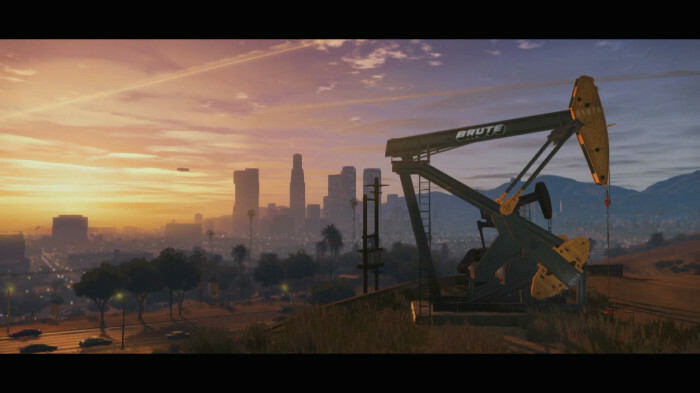 All Rockstar have said is that the game is set in Los Santos. They've said this in almost every public statement they've given. What they HAVEN'T said is "the game will ONLY take place in Los Santos". You can take this to mean what you want, but personally I'm keeping my options open. It's likely additional cities may make an appearance further down the line. 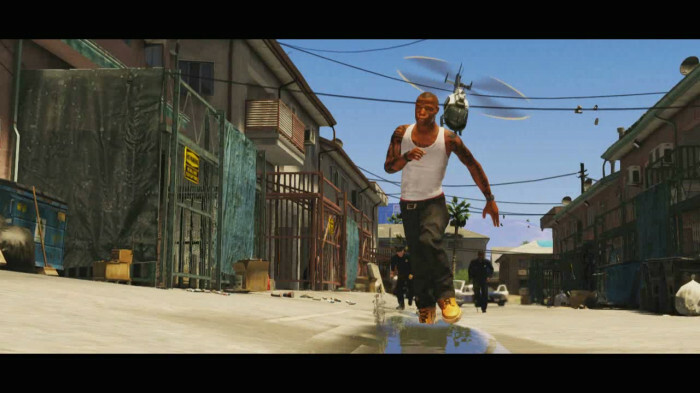 Remember, the first GTA San Andreas screenshots and trailers only showed Los Santos... They're not going to give everything away all at once! We know nothing about what will be included in the game. Unfortunately we can't answer any questions about characters, vehicles, whether you can swim underwater, whether you can climb the mountains, who you play as etc. Perhaps new information will be announced soon and we'll answer these questions next time, but until then you'll have to keep dreaming! We hope you enjoyed this group of Frequently Asked Questions. If you have any others you know where to send them. We'll try to answer them next month if we can! Do you think we will get some new info before e3? No. They never said anything about a release period. 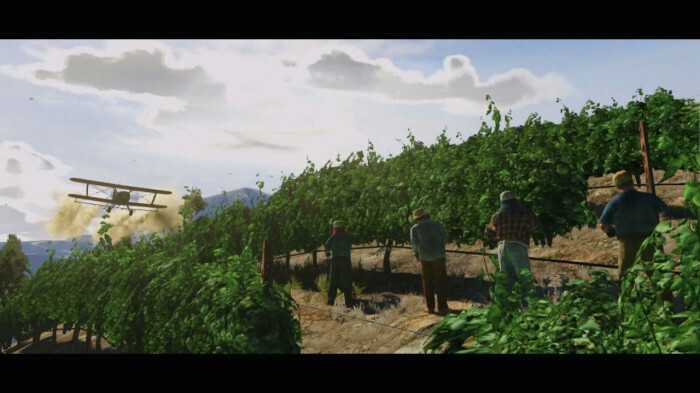 Is this true that Take-Two 'implies GTA 5 on track for release by April 2013'? Okay, I'll admit I am about ready to jump at the computer screen to get this game, all my recent first person shoots have pretty much run out of steam, i.e. Call of Duty and Battlefield 3. However, I would rather wait for Rockstar to get everything right than them try and rush a game into production that wasn't ready. I know everyone is probably like me and chomping at the bit, but just pull back on the throttle a bit folks. And hey, even if it does take until March 2013, okay, you will still buy the game and I grantee you it will be worth the wait. GTA V Frequently Asked Questions (March 2012) - We answer some of the most popular GTA 5 questions to keep everyone up to date with the latest information and rumors.